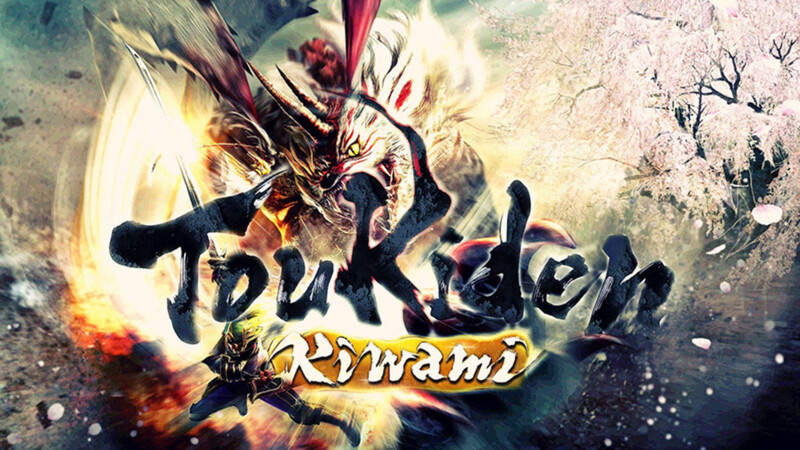 Toukiden Kiwami is actually the PS4 expanded version of an earlier PS Vita title. 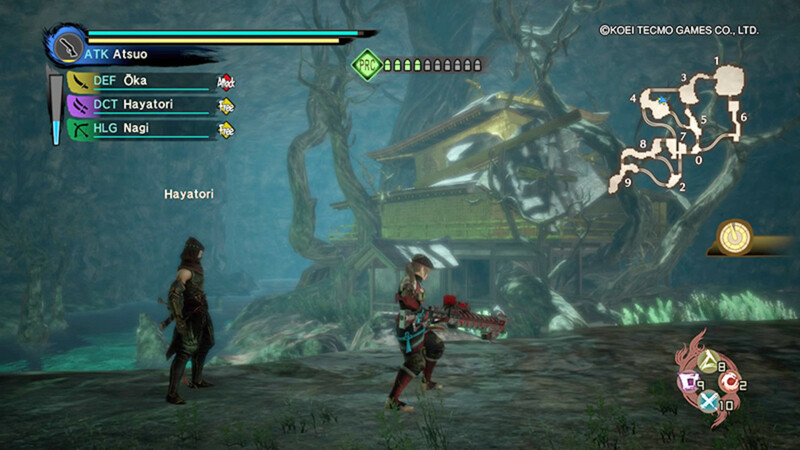 Toukiden Kiwami is practically a showcase of Japan for PlayStation 4 gamers. Divided into zones (ages) corresponding to different periods of Japanese history, most zones incorporate one or more famous Japanese structures into their background design. Venturing through the zones is thus akin to a time travel journey across two thousand years of Japanese history. To give some examples, in the Age of Grace, which is based on the Nara period, advance boss battles take place within a ruin of Todaiji. In the Age of Chaos, which represents the Meiji Restoration, Goryōkaku floats in the background. In the Age of Honor, which symbolizes the Kamakura Shogunate, a collapsed version of Kinkakuji looms ominously among overgrown trees. In addition, Toukiden: Kiwami also contains an expansive compendium of famous Japanese historical figures. Mitama power-ups of the game are displayed like playing cards within the inventory, with each card also accompanied by an Anime illustration and a concise write-up. In my opinion, memorizing the stories of just a quarter of those cards gives you enough knowledge to speak like a Japanese history expert. Naturally, this knowledge also affords you a good feel of this ancient Asian nation. A sensation akin to visiting Japan physically. It's not Kyoto's famous Golden Pavilion at its prettiest. But it is there. 2) Ryu ga Gotoku: Ishin! 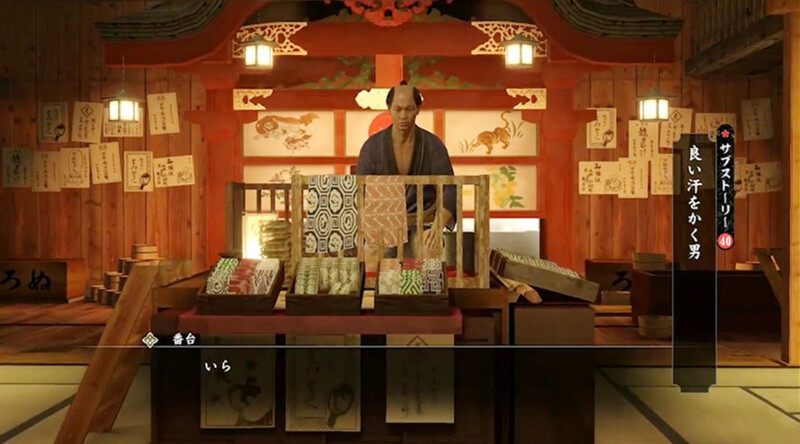 Ishin is a historical spin-off of Sega's popular Yakuza series. A lot of PlayStation 4 games incorporate Japanese elements into stage designs. Shoji screen, bamboo forests, rustic Zen temples, the likes of. 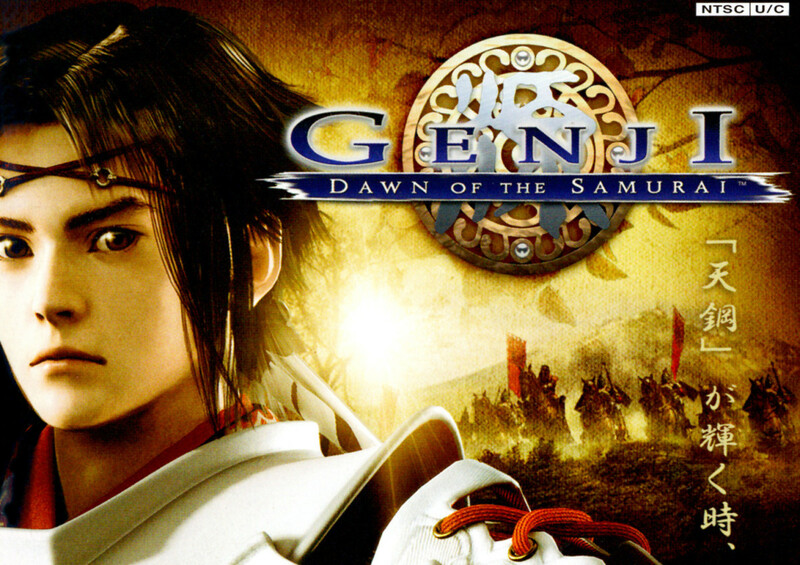 Few games, however, allow you to wander in a purely Japanese setting in an open-world way. Even fewer are translated into English for the international market. 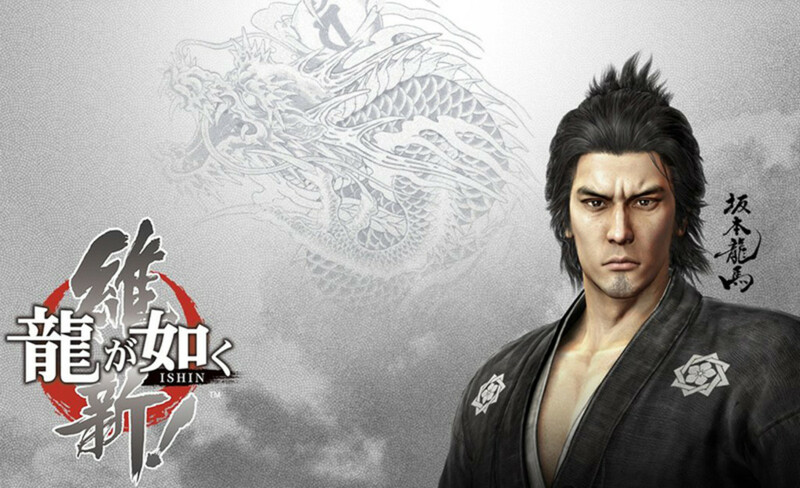 Ryu ga Gotoku: Ishin! has no English release too. But with handy guides like this, it’s really not difficult at all to get through the game. You might not want to bother with the main quest, though, with Ishin’s rendition of Kyoto being so irresistibly immersive. The sounds, the chatter, all the exotic goods in the stores … Like me, you might want to do no more than wander around endlessly to soak in the ambience and to enjoy the mini-games. I’m certainly going all fanboy here. But in my opinion, no other game delivers a more enthralling medieval Japanese experience than this fabulous PS4 title. The game is full of exotic medieval Japanese locations like this. Inochi no Uta is also the epilogue in this long-running Japanese gangland series. Nope, I’m not cheating here. I know it feels wrong to list two games from the same franchise. However, Ishin and Inochi no Uta are so different in feel and ambience, they really shouldn’t be considered under the same light. To begin with, there’s a time difference of 150 years between the two episodes. And while Ishin is all about the charms and chaos of 19th century Japan, Inochi no Uta showcases the modern face of the country. It’s more or less a touristy look, with side-stories and Japanese pastimes like baseball, pub chatting and karaoke. But hey, aren’t these integral aspects of the modern Japanese experience? The very things so many people go to Japan to enjoy? 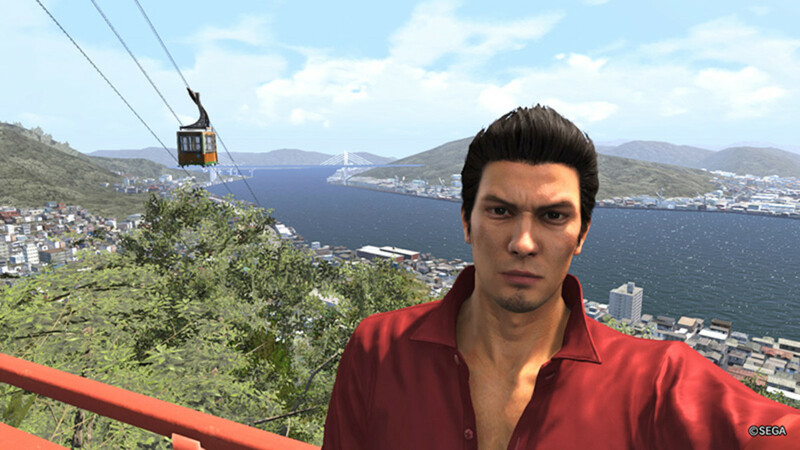 On top of which, this final episode of Ryu Ga Gotoku also showcases the idyllic seaside town of Onomichi, temples and cable cars and Seto Sea fishing and all. Journeying from dazzling Kamurocho to Onomichi is akin to a Shinkansen day-trip from Tokyo into the Japanese countryside. You will feel the excitement of a tourist in Japan. And at the end of the day, be very satisfied with your cyber Japanese journey. As a bonus, Inochi no Uta has a convenient selfie function. 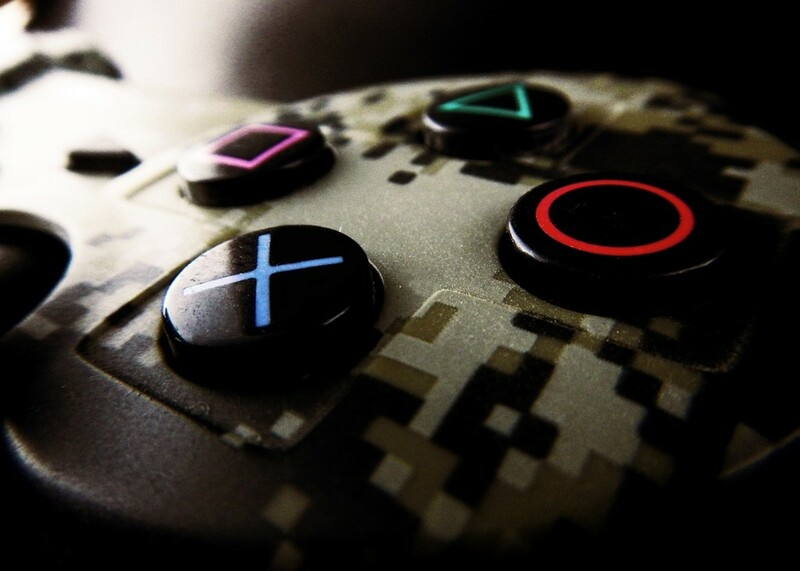 A function, incidentally, increasingly popular in PlayStation 4 games. Akiba's Trip: Undead and Undresed celebrates otaku culture in a truly wacky way. 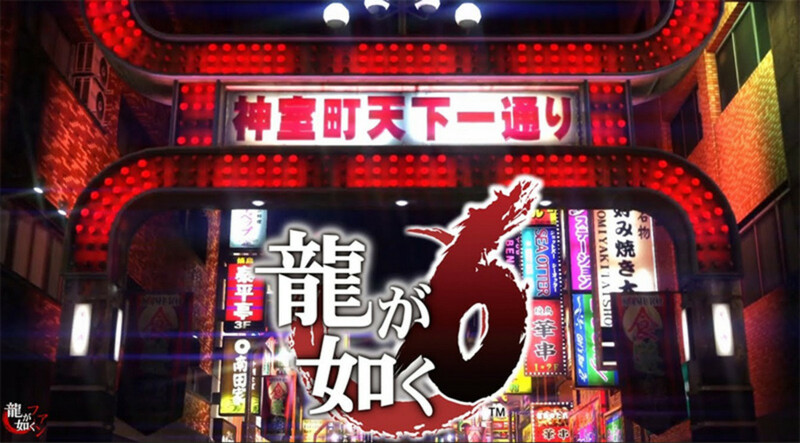 Rather than recommend this game for its faithful rendition of otaku wonderland Akihabara, which by the way is fantastic, I’d instead draw your attention to its story. A story about stripping vampire-like creatures in the middle of downtown, so as to kill them with sunlight. 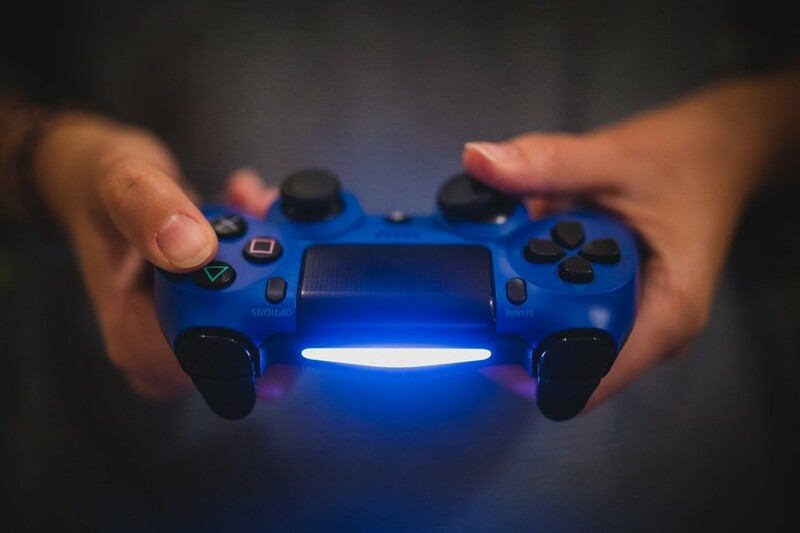 Yet, in the hands of its producers, this outrageous PlayStation 4 game becomes a hilarious adventure, one that’s also occasionally infused with moments of philosophical brilliance. 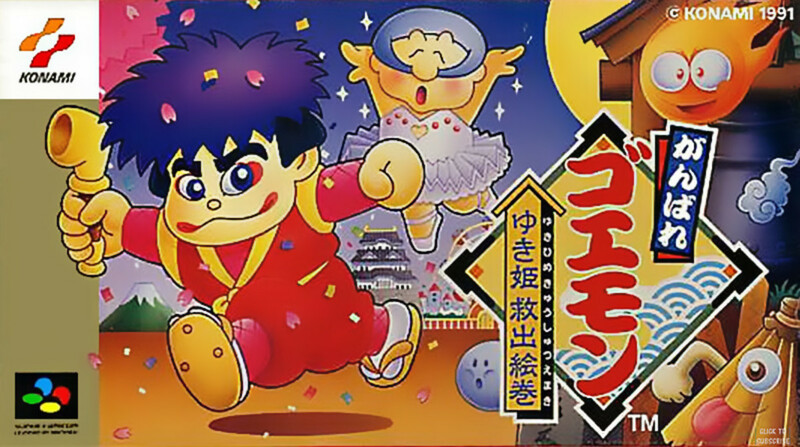 Through this, the entire game becomes a shining example of the craft Japan is renowned worldwide for. Anime/Manga storytelling. 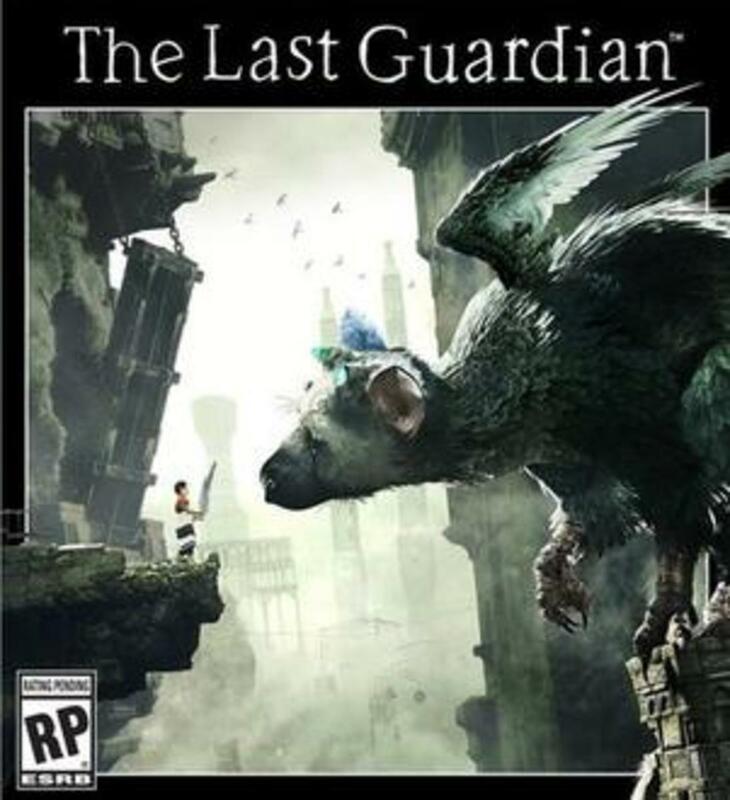 If you’re looking for a taste of this unique genre, there’s really no better PS4 game to go to. 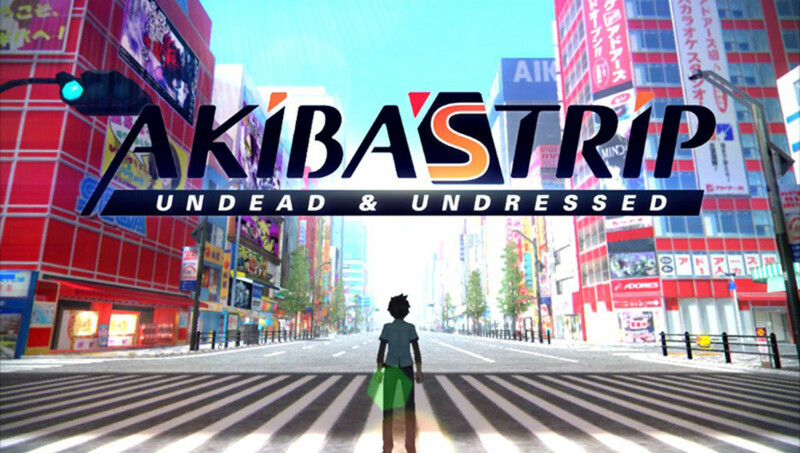 In turn, I believe this makes Akiba's Trip: Undead & Undressed the perfect modern Japanese experience too. By the way, don’t worry too much about this game’s unique combat system. (Or get too excited) You do need to strip your enemies to win, but everything is done in a cartoonish, humorous way. You also win the moment your foes are down to undergarments. Whack the, smack them, then strip them! Persona 5. 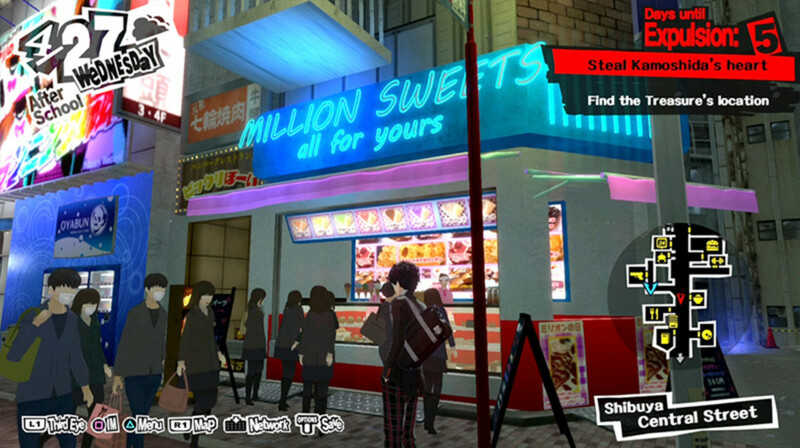 The latest episode in Atlus' beloved spin-off of Shin Megami Tensei. 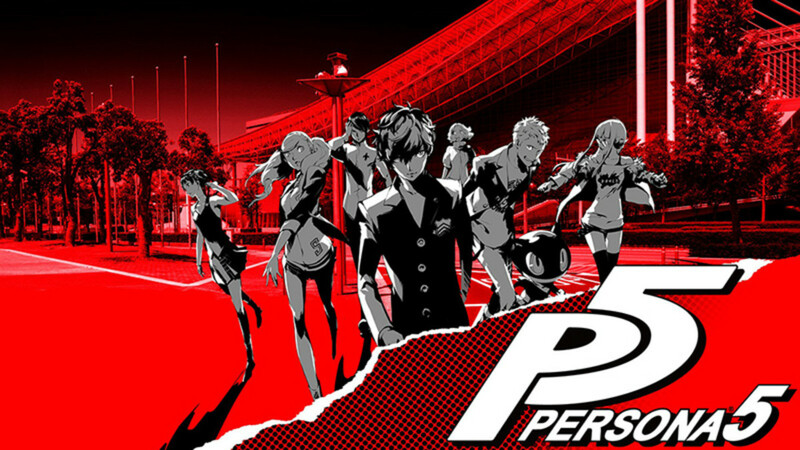 Atlus’ Persona 5 is the newest PlayStation 4 game on this list, possibly also the one offering the most immersive Japanese experience. In this unique modern-day JRPG, you play the role of a Japanese high school student juggling studies, friends, and part-time work commitments. 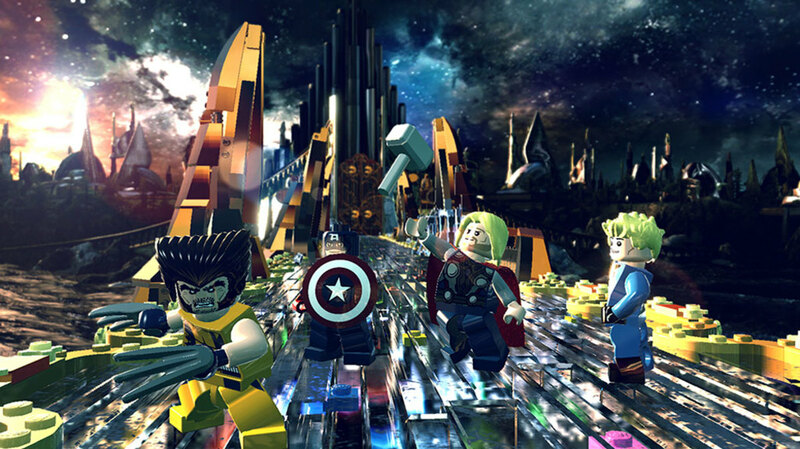 For good measure, you are also burdened with the task of saving everybody’s souls in bizarre cognitive worlds. 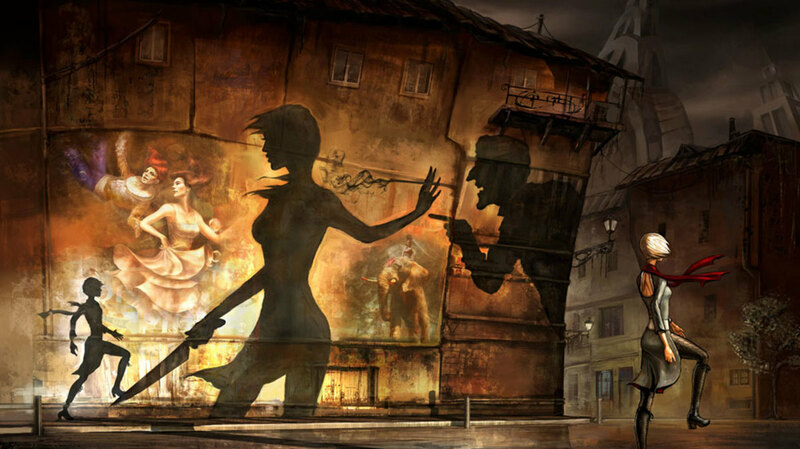 What’s exemplary about the Persona formula is how realistic this experience gets, in spite of the outrageous story. With or without the fantasy elements, you completely feel the burden of a typical Japanese student struggling between textbooks, buddies and social life. 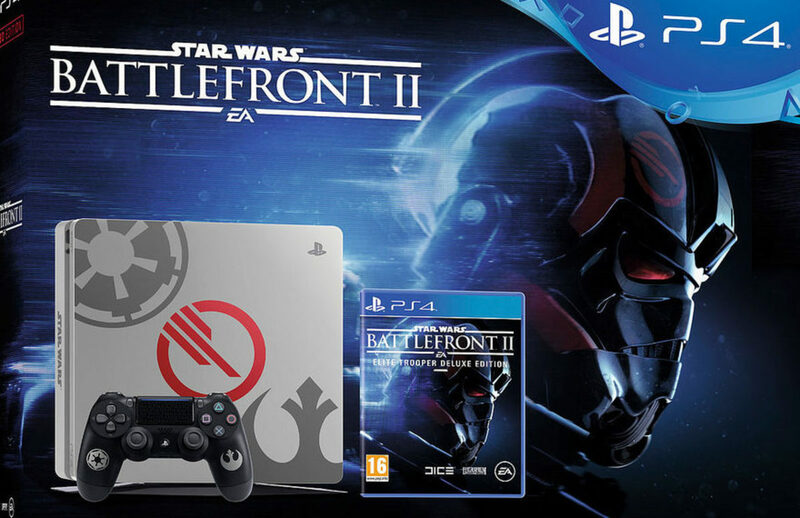 Don’t let that put you off the game, though. It’s not dreary and there is enough variety of tasks to keep you looking forward to every day. Finally, there are the cognitive battles too. If you are perceptive enough, these offer you deep insights into the modern Japanese psyche. You will have a lot to think about, after beating the game. How should you spend the afternoon? Study? Hang out with friends? Or splurge all your money on snacks?